The Association of Regional Center Agencies provides legislative advocacy and representation for the 21 independent, non-profit regional centers that provide services and support for children and adults with developmental disabilities around California. 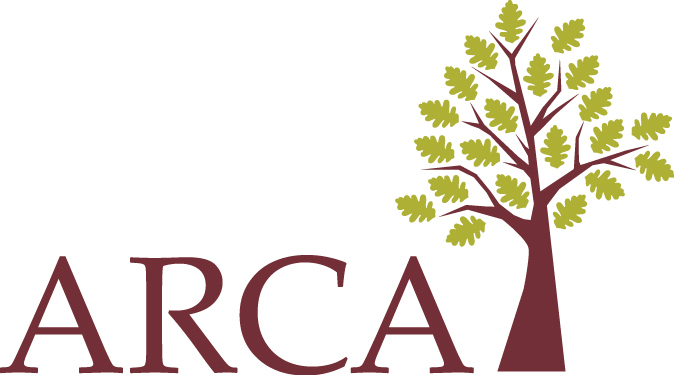 ARCA meets and interacts on a regular basis with policymakers to represent the needs and concerns of the regional center system, which includes regional center staff, parents and family members, and the people receiving regional center services. Not only does ARCA, through its Legislative Committee, give consideration to the merits of various proposed laws, but the Association also provides testimony on matters related to the developmental disabilities system. The Association also connects with the community through social media and email alerts. Please click the icons below, or enter your information into the signup form, to join our network!